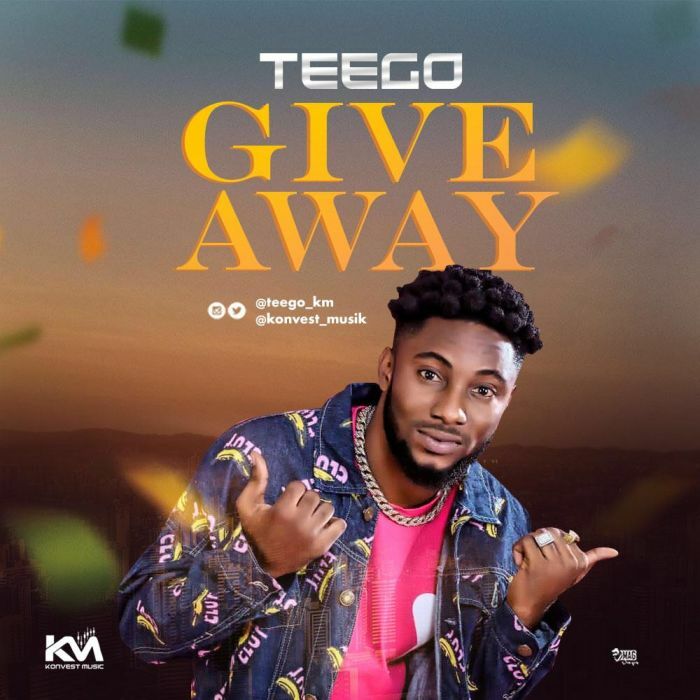 Fast rising Nigerian music sensation and Konvest Music Frontman Teego releases what is said to be the official street anthem for 2019 which is titled “Giveaway“. The super melodic song epitomizes the wishes of many Nigerians as Giveaways have been characterized on social media especially on Instagram by Tunde Ednut; with the song soliciting for the ultimate Giveaway from God. Teego who broke into the entertainment scene with his official debut single titled Lagos with the video directed by Unlimited LA which enjoyed massive attention and widespread acceptance.